Our company has been providing sales and service of office equipment to the southeastern Michigan area since 1965. We offer a full range of copiers, laser printers and faxes as well as document storage and retrieval. We are an authorized Lanier office equipment dealer selling and servicing their products in Macomb, Oakland and Wayne county. Do you have a question? Looking for more information? 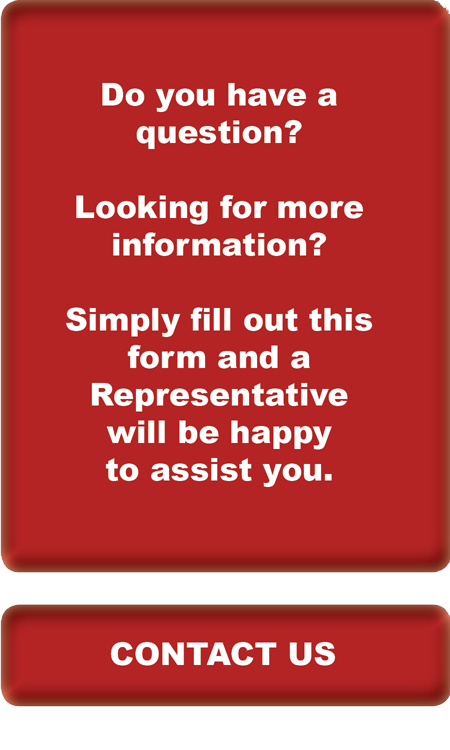 Simply click on "Contact Us" and a representative will be happy to assist you.